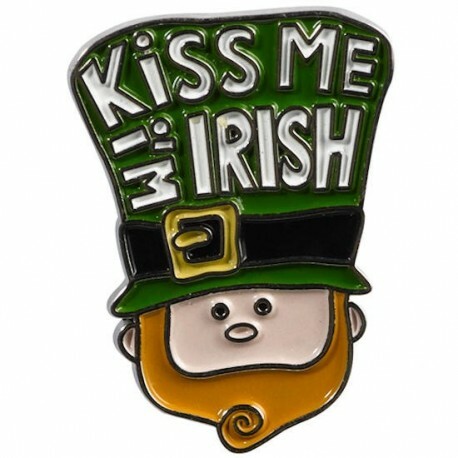 Celebrate St. Patrick's Day with the Kiss Me I'm Irish metal clutch lapel pin. 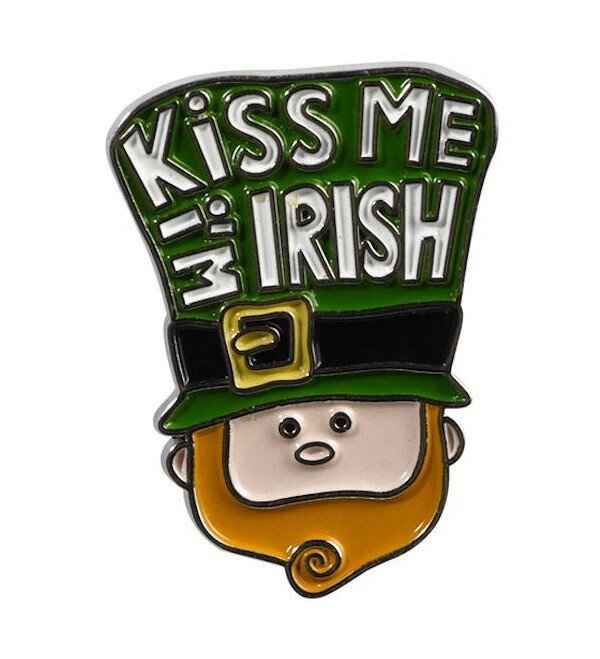 Celebrate St. Patrick's Day with the Kiss Me I'm Irish metal clutch lapel pin. Hand painted and packaged in a clear acetate coin box.